CD Projekt RED is known for delivering narratives where a refusal to limit characters to binary choices is apparent. The tenets of good and evil often mix, positioning characters in morally gray situations. Choice exists at the center of each situation, choices that sometimes presents themselves at a moment’s notice. In every Witcher title, such stories are told in both side missions and the overarching narrative. The nuance of decision-making appears in moments big and small. This is largely due to the world of the Witcher crafted by author Andrzej Sapkowski. Cyberpunk 2077 aims to follow the same blueprint. However, this time the influence doesn’t come from a series of short stories and novels. Rather, Cyberpunk 2077 is adapted from Cyberpunk 2020, a tabletop RPG created by Mike Pondsmith who’s working closely with the developer. In an interview with LastKnownMeal on Youtube, he teases how action and consequence permeate the narrative. Pondsmith adds that karma, too, bears complexities that exceed black and white or good and bad. 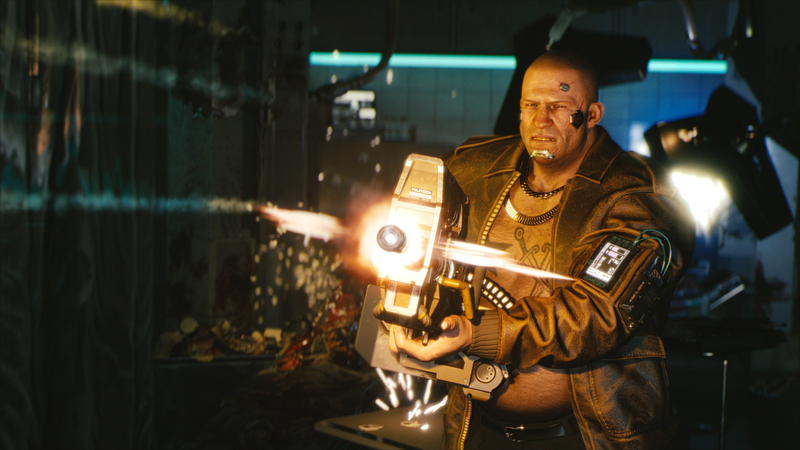 Cyberpunk 2077’s choices seem as though they may beget significant outcomes in even trivial actions. If so, what does this entail for the game overall? Will one player’s playthrough look drastically different from another’s? Many of our burning question won’t soon receive answers, especially since the game isn’t due out for a long while.